You are here: Home / Organization / Does the KonMari Method Work ? 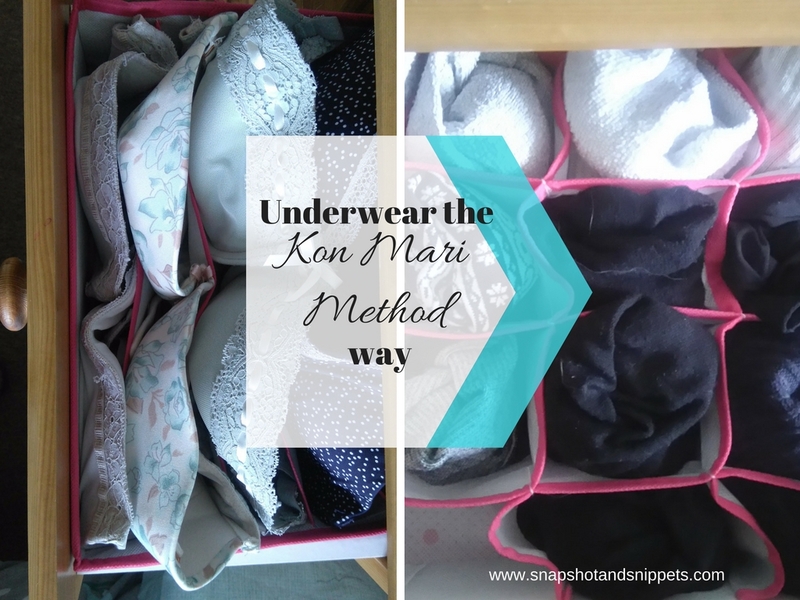 Does the Kon Mari Method Work? 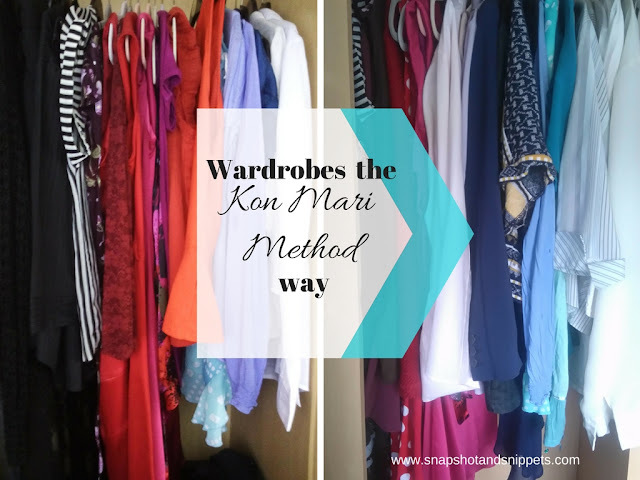 I did a post over a year ago called How the KonMari Method helped me clean up my closet .I went into the details of how and why I was cleaning up and of course lots of lovely shots of my cupboards after they were done. But truthfully did it last ?Are my cupboards the same or does chaos reign again ? I can’t be the only one that watches make-overs and organizational things and wonder how long will that really last? In fact, I know I am not because a lot of the comments on my pictures especially on Facebook were ” How long will it look like that ?” Or “it will be a mess in no time”. I have such lovely friends and family, the truth is though I kind of wonder that myself !! So I am going to demonstrate below exactly if the KonMari worked. I have taken pictures this morning (and no tidying was done beforehand I promise) and you can decide for yourself. As you can see – some clothes have been added – some are now gone to the great wardrobe in the sky but yes I kept it up. Everything is organized in colour. I actually only have 4 main colours in my wardrobe these are my go to colours – Black , White, Red and Blue with varying shades, boring but works for me and my colouring. As for the organising once it was sorted and I had decided what brings me joy and what does not, I introduce the one in one out policy if I got something new something had to go – I am not a crazy clothes shopper in truth so it wasn’t too hard. Also, I hang things up the way they came out, I know exactly which section they came from and that’s where they go back. 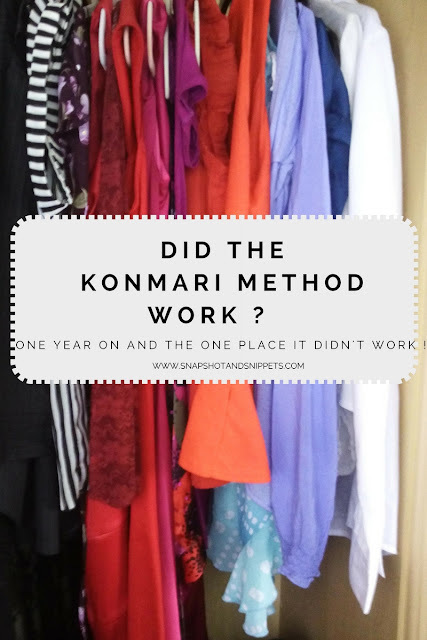 So Kon Mari Method won that one! So next we have my dresser drawers – did it work? Well Yes, and No, at first I had all my short sleeved tops in one drawer and long in another. It would invariably end up messy after a few weeks and that happened until I put them all in one drawer. I realised too much space was not working for the vertical storage method once they were packed in and I had perfected my folding technique it worked like a charm! Also, I freed up another drawer which now holds my nightwear. So Eventually – Kon Marie won this one. Yes, I am happy to say my shelves are still tidy. Well done Marie Kondo for turning a messy soul like me into a fairly organised person. Taking her methods, I used them in my underwear drawers. This did require some storage though so I picked up these drawer organisers from Amazon. Lastly, I should tell you where the KonMari Method doesn’t work – A Teenager’s room. My daughter’s drawers and wardrobe were organised not long after mine. But sadly she still uses the Floordrobe method of looking after her clothes !! It would break Marie’s heart as it does mine, but you really can’t win with teenagers ! Happy reading, have a great weekend. 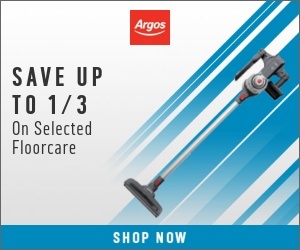 If you want more organising techniques or tips, I have a great post about How to Clean in 15 here . Or you can follow me on Pinterest to see Organising Ideas or Sign up to Snapshot and Snippets for weekly cleaning and organizing tips.